Its one of the very first entries in Part 91 of the FAR, so important for every single flight that by the time my checkride came around I could recite it from memory. 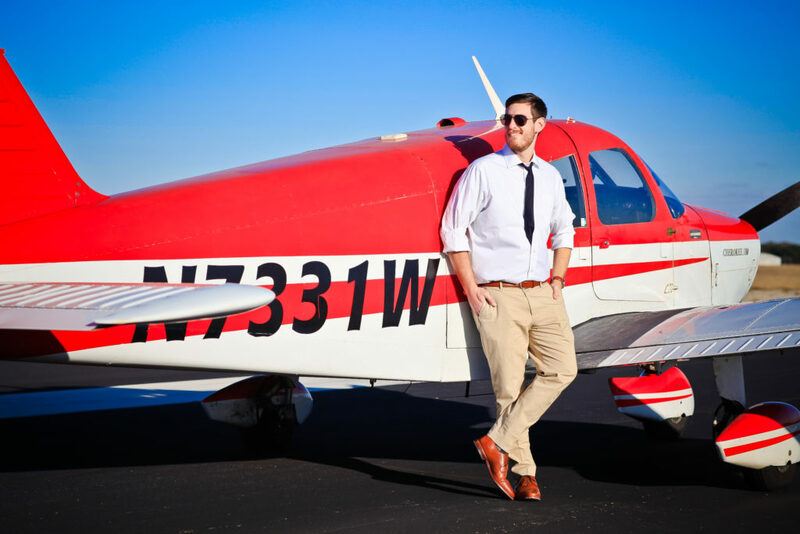 91.103 requires pilots to complete the vital performance calculations for their aircraft and the specific conditions of the day to ensure that they can take off and land safely. There have been some apps to make this process easier but generally they feel clunky and complex. 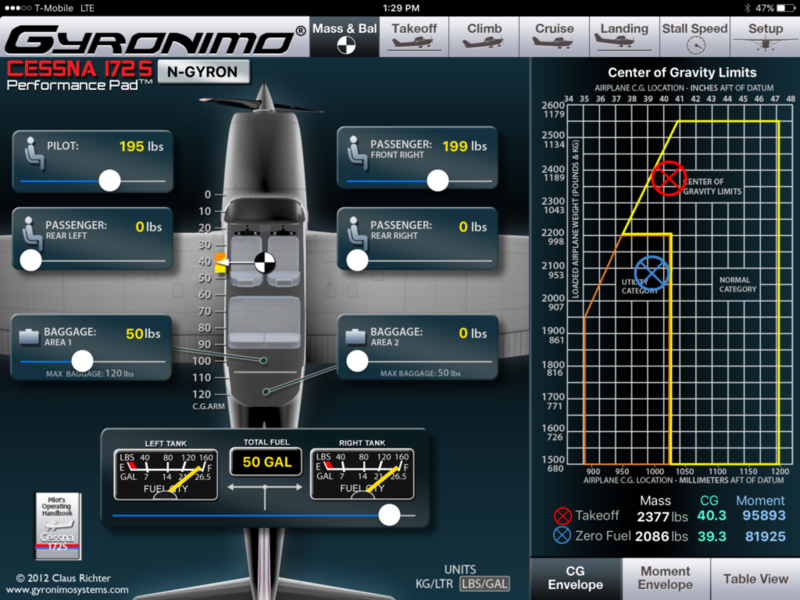 The folks at Gyronimo have come out with an iPad app which aims to not only make the process easier but also much more informative.